Home - Minton Law P.A.Minton Law P.A. with sophisticated legal service with a personal touch. attorneys who have your best interest in mind. For a free consultation please contact us today! 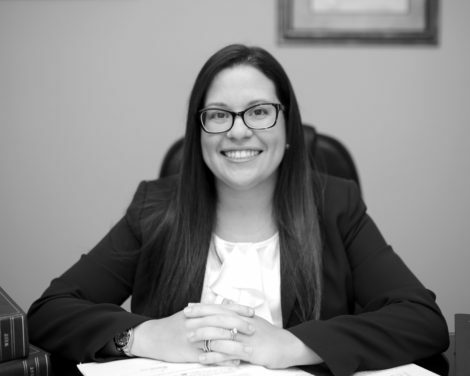 Attorneys Ashley Minton and Jeffrey Smith are aggressive litigator and Criminal Defense Lawyers in Florida who have represented thousands of clients charged with many different types of crimes, ranging from misdemeanors to murder. Whether you are going through a divorce, dealing with child custody issues or visitation, seeking spousal support or child support, or wanting to adopt a child, Minton Law, P.A. will be there for you every step of the way with Family Law in Florida. Whether you or a loved one have suffered a minor, major or catastrophic injury, Minton Law, P.A. will give each case the complete attention and service that it deserves. It is of the utmost importance that you hire an experienced attorney to represent you on your appeal.You need an attorney with the requisite know-how to argue efficiently and persuasively to the Appellate Justices. Minton Law was everything I expected it to be in a law firm. The team was very knowledge and experienced. Their level of expertise of the law is beyond impeccable. They give it to you straight forward and they fight for you till the very end. I was facing decades in prison however through their research, argument, and defense. I was granted an offer I couldn't refuse. I don't think there's any other legal defense team that could've produced the same results. Minton Law is the epitome of a law firm that any potential client is searching for. I highly recommend! Minton Law represented me in a custody case. I was extremely satisfied with the communication I received and the outcome of my case. 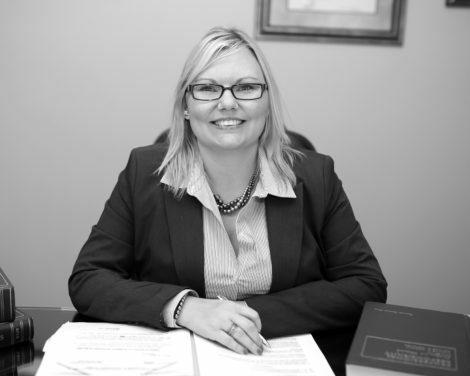 Ashley Minton was very professional but also personable and helped guide me to what should be done regarding my case. I am very fortunate to have had Mrs. Minton defending me. Ashley N. Minton grew up in Fort Pierce, Florida. Ashley attended Lincoln Park Academy High School and was in the International Baccalaureate Program. Mr. Jeffrey A. Smith, Esq. 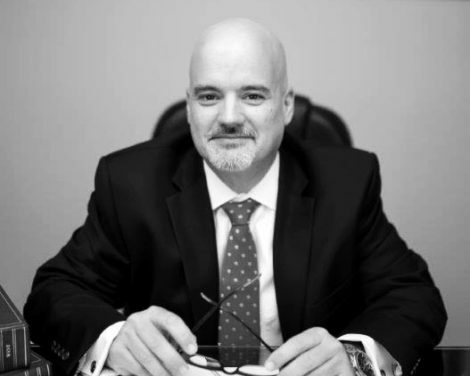 joined the firm in 2015 and brought with him over twenty years of experience in litigation of criminal and family law cases. Tiffany Wile grew up in Ft. Pierce, Florida where she attended WestWood High School. She then worked for the St. Lucie Clerk‘s Office for thirteen years.